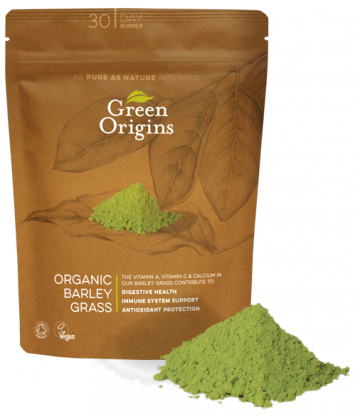 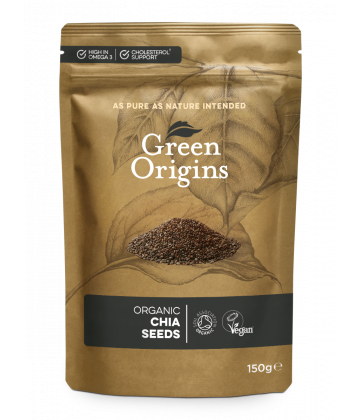 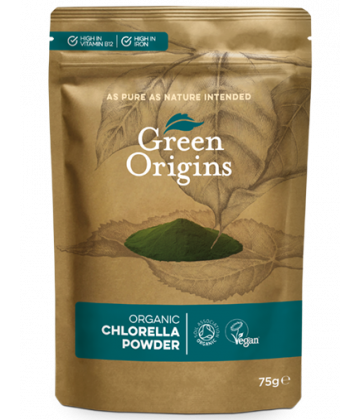 Chia is a leading modern-day wholefood that is valued for its nutrients. 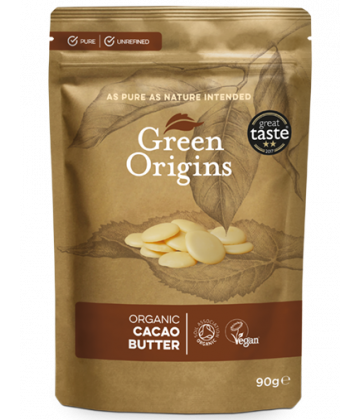 Cacao butter is the natural fat extracted from the cacao bean. 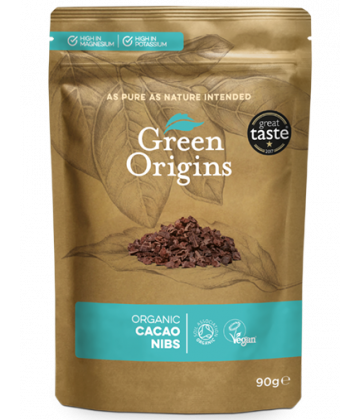 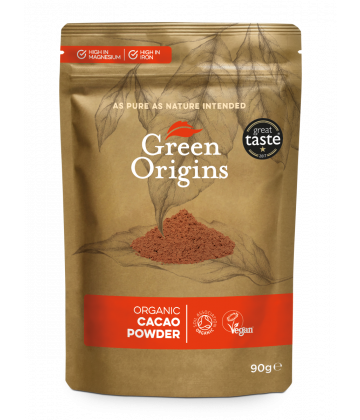 It has a subtle chocolate flavour and is used as an ingredient in chocolate making and increasingly in beauty products. 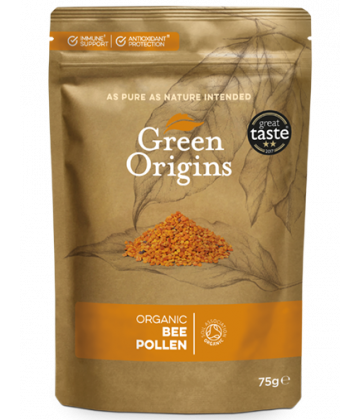 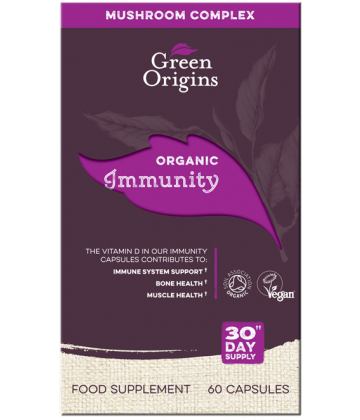 Our Organic Bee Pollen is polyfloral, making it the highest quality available. 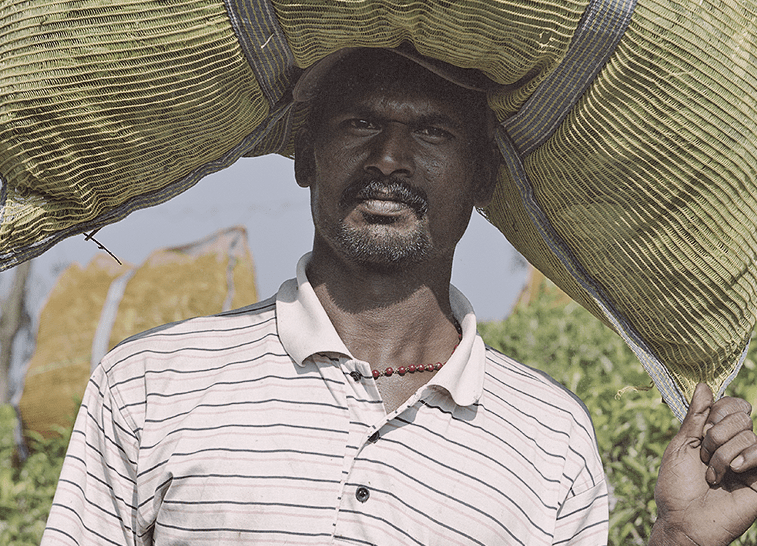 It has a sweet flavour, a golden colour and a scent of freshly brewed tea. 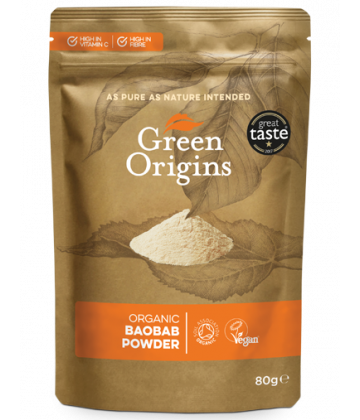 Baobab is a nutritious fruit with a citrusy flavour that grows on the African 'Tree of Life'. 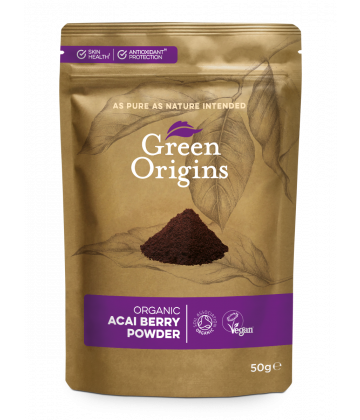 Acai berry is a small purple fruit native to the Amazon rainforest.